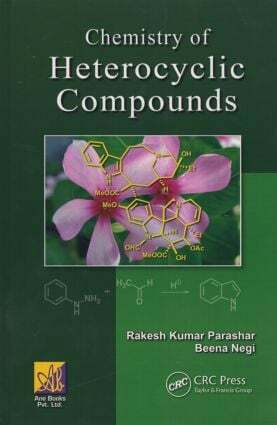 This book discusses the structure, synthesis, and reactivity of heterocyclic compounds. It covers nomenclature, conformational aspects, aromatic stabilization and biological activity of heterocyclic compounds. The book also includes discussions of biochemical processes involving destruction of heterocyclic rings. It includes problem sets that help readers to understand and apply the principles of heterocyclic reactivity and synthesis. The inclusion of more advanced material and references make the book a valuable reference text for postgraduate taught courses, postgraduate researchers, and chemists at all levels working with heterocyclic compounds in industry, particularly in the pharmaceutical and agrochemical industries.